Between it being CMJ week in New York and Breast Cancer Awareness month, there are a ton of events happening. Here are three things going on this week that you may be interested in. 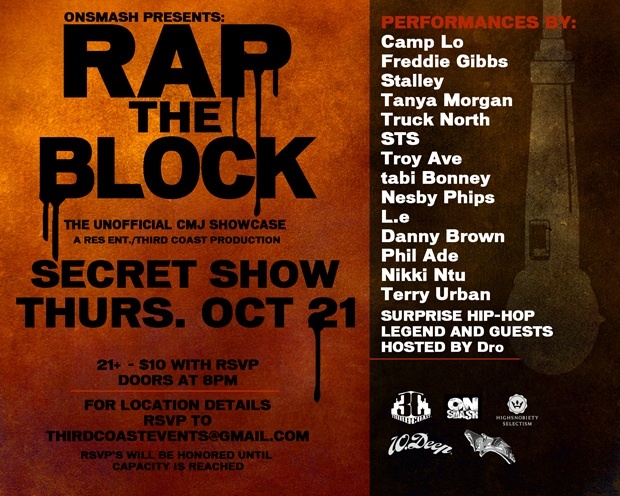 To find out where this secret show (featuring Camp Lo, Stalley, Terry Urban, and more) will be held this Thursday, October 21, 2010, RSVP to ThirdCoastEvents@gmail.com. 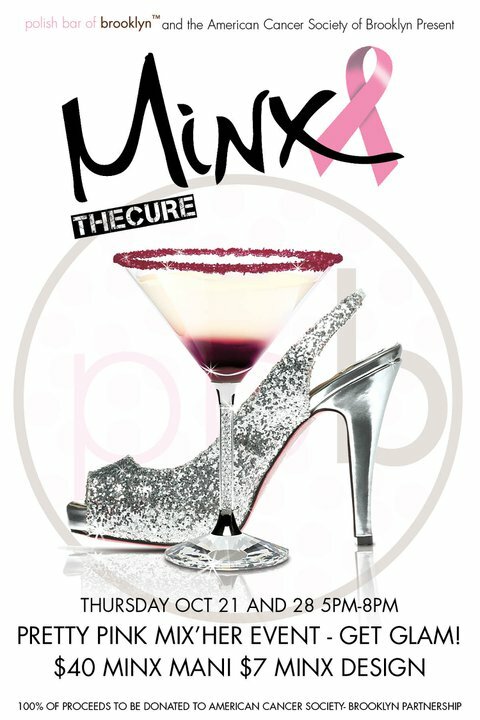 This Thursday, October 21, 2010 and next Thursday, October 28, 2010, from 5pm to 8pm, Polish Bar of Brooklyn will be doing $40 Minx manicures and $7 Minx designs with all proceeds from the evening going to the American Cancer Society. For more information on Polish Bar and their participating locations, click here. 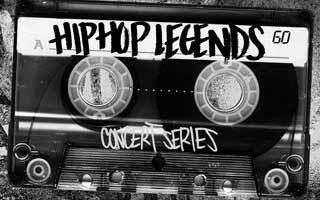 I won tickets on Hot 97 last week to the Hip Hop Legends show at BB Kings this Wednesday, October 20, 2010 featuring Pete Rock and C.L. Smooth, Brand Nubian, The Beatnuts, and more. You can buy tickets for the show by clicking here. This entry was posted on Monday, October 18th, 2010 at 2:38 pm	and is filed under EVENTS, MUSIC. You can follow any responses to this entry through the RSS 2.0 feed. Both comments and pings are currently closed.